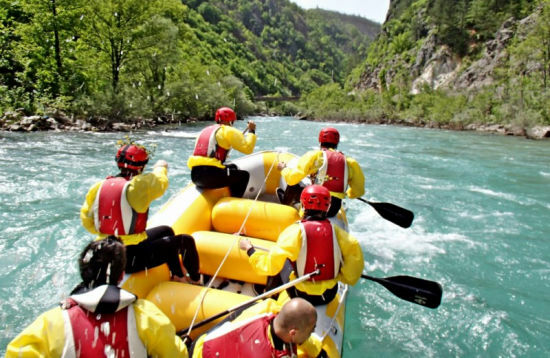 Rafting is an extremely adventurous sport and one of the most popular forms of active relaxation. 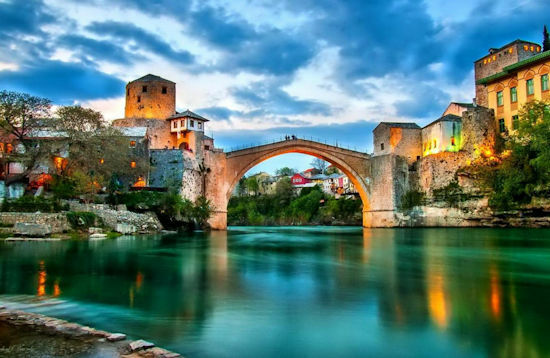 Explore UNESCO World Heritage places in Herzegovina and enjoy unprecedented cultural, historical and narural interaction in this full day excursion. 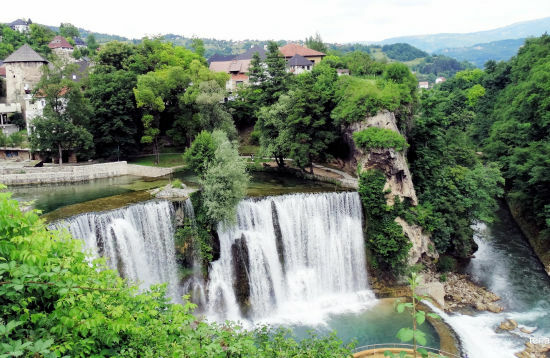 Visit Jajce, the World's only city with natural waterfall in the city centre and in Travnik the best preserved Ottoman forts in our country dating late 14th century. 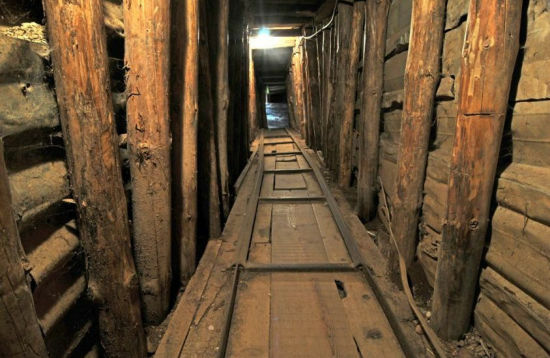 The tunnel constructed during the Bosnian War was the only one link betwwen two Bosnian held territories that had been cut off by the Army of Republika Srpska. Signin Click to sign in. 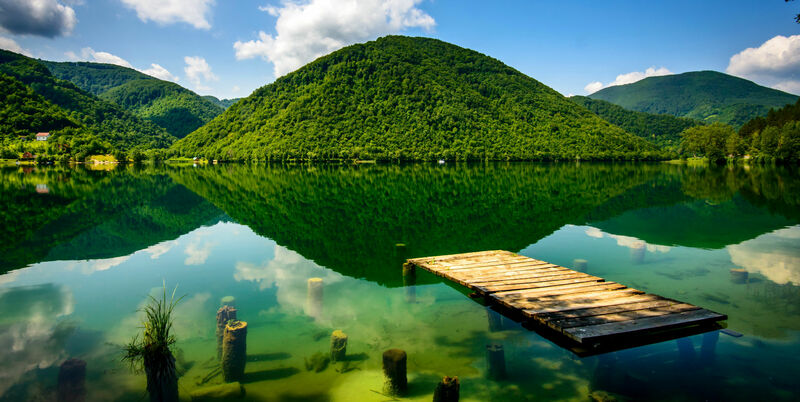 You must signin first to see the cart. 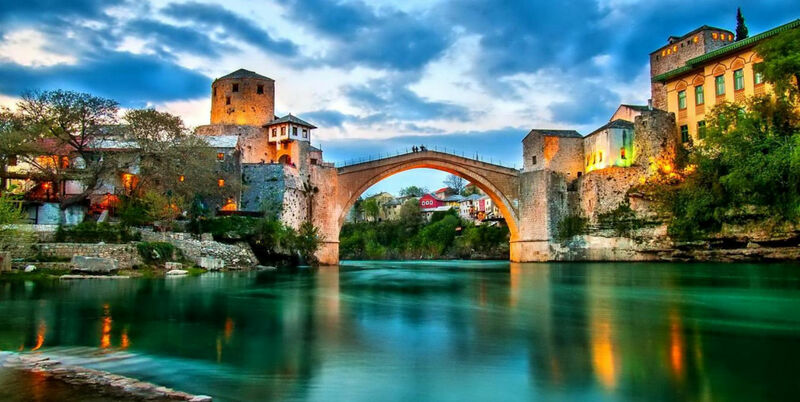 Copyright 2016 - Enjoy tours Sarajevo, Bosnia and Herzegovina - UNI-EXPERT d.o.o.